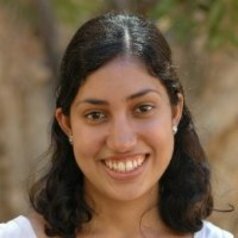 Zenobia is an Research Associate at Curtin University. She has a Bachelor of Science (Hons), Masters in Industrial/Organisational Psychology and a PhD in Social Psychology from the University of Western Australia. Her research interests are in the fields of public health, social psychology and organisational psychology. She is currently looking at how consumers process the nutrition information provided on the front of food packages and how changing the way it is displayed can lead to healthier food choices. She has previously conducted research looking at what drives people to donate to different charities, how people's feelings of control affect their attachment to social groups and how to motivate people to behave safely in the workplace.